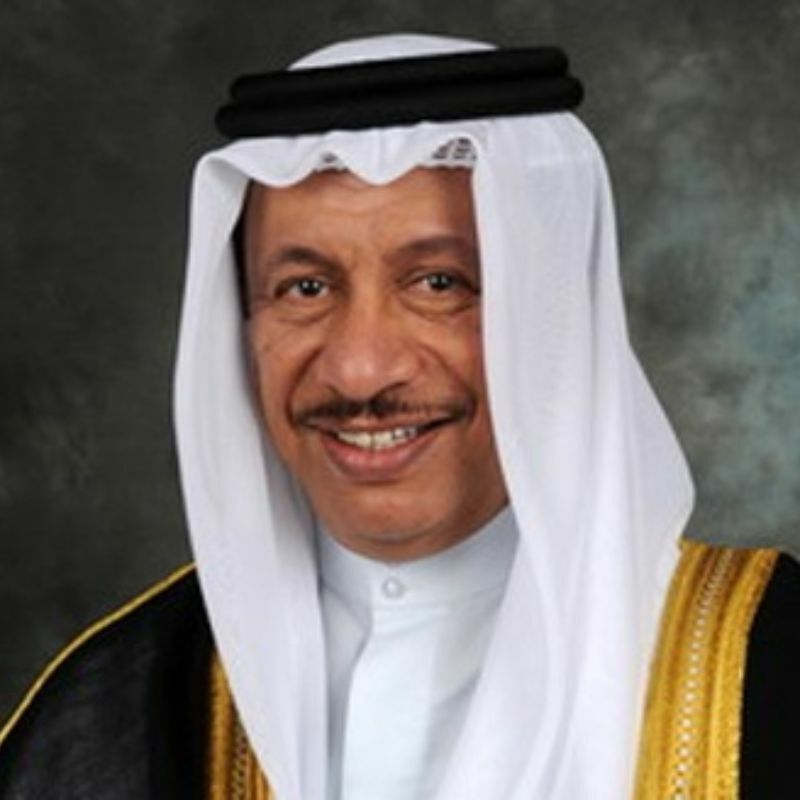 Prior to his appointment as Prime Minister of Kuwait, Sheikh Jaber Al-Mubarak was the Deputy Prime Minister, Minister of Interior, and Minister of Defense, during which H.H. directed his efforts towards the development of skills and experiences in all sectors of the armed forces (land, sea, and air). Sheikh Jaber Al-Mubarak began his professional career as a Supervisor of the Administrative Affairs in Al-Diwan Al-Amiri, and later the Director of the Administrative and Financial affairs at the Diwan. H.H. was later on appointed as Minister of Social Affairs and Labor beyond which he took over the Ministry of Information. After the liberation of Kuwait, he worked as a Consultant in Sheikh Jaber Al-Ahmad Al-Sabah’s Office. H.H. Sheikh Jaber chaired the Supreme Council for the Environment and the Higher Council for Disabled Affairs. Sheikh Jaber Al-Mubarak was awarded several medals including the “First Class Medal of Sheikh Issa Bin Salman Al-Khalifa” in recognition of his efforts in promoting brotherly relations between the two countries. Moreover, H.H. was awarded Japan’s highest honor conferred on foreigners; The Imperial Decoration of “Grand Cordon of the Order of the Rising Sun” bestowed by the Emperor of Japan, as well as the conferring of the “Legion of Honor Medal of the First Degree” by the French President Nicolas Sarkozy.